Not sure if this is a known issue or has been talked about before, but I figured I'd post this fix. I have a 2000 Boxster S with the DRL module / relay (Canadian car). However my DRL (and also my license plate lights) did not work. This car is brand new to me and this is how I bought it. My headlights would work using the switch only. I took out my DRL module located above the fuses in the drivers foot area. The cover very easily pops off to expose the 4 relays and circuit board inside. After spending about 5 minutes running my soldering iron over EVERY solder joint I replaced the cover and put it back into the car.... daytime running lights AND license plates lights working!!! Again not sure if this is a common / known problem or not. 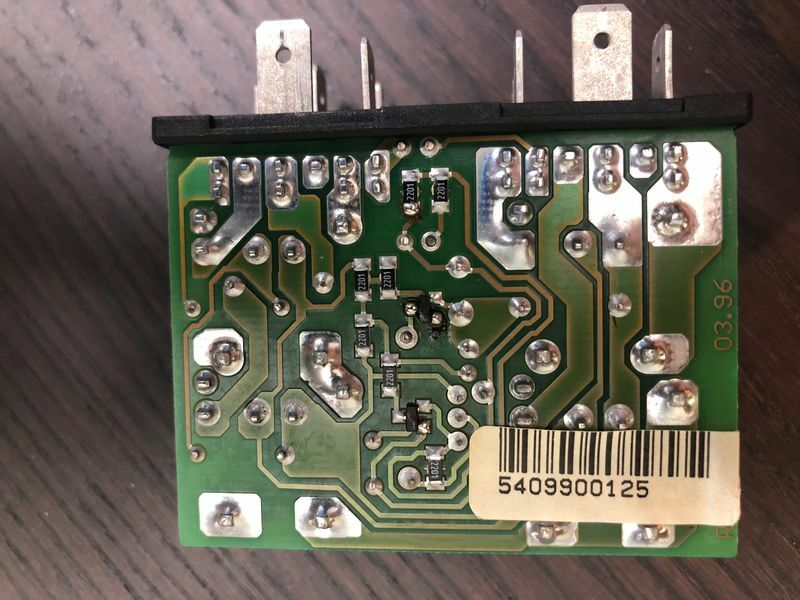 If you are new to soldering you may want to stay away from the small surface mount components and only do the larger heavy duty points. After you practise on those you can decide if you wanna tackle the tiny ones. Hope this helps out someone with factory broken DRLs. Nice work , looks like there might have been an issue with contamination or maybe their reflow oven wasn't quite up to temp . 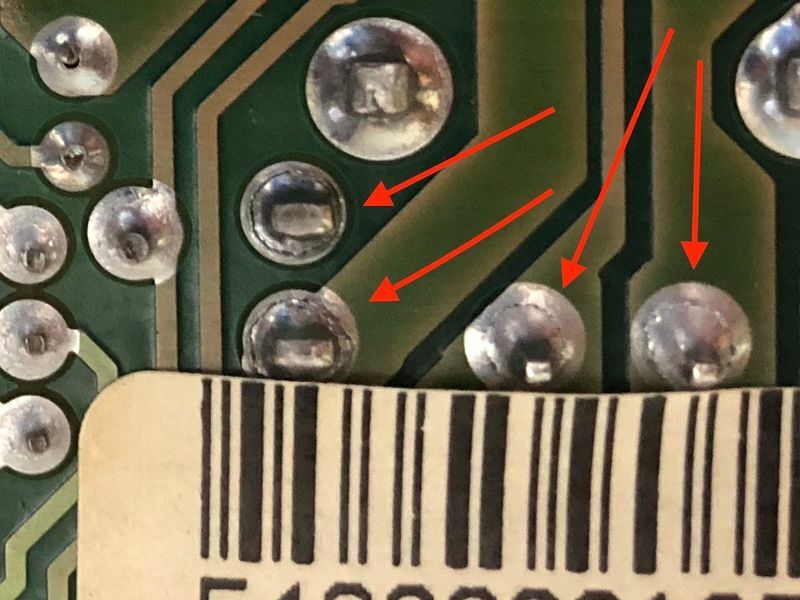 In your 2nd pic look at the through hole pin in the upper left corner , the solder didn't fully flow around the pin leaving a gap/hole .